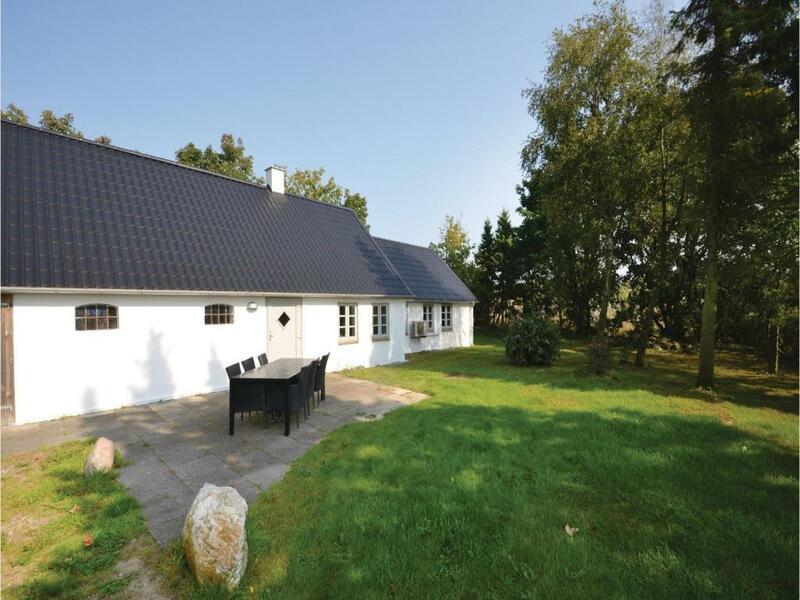 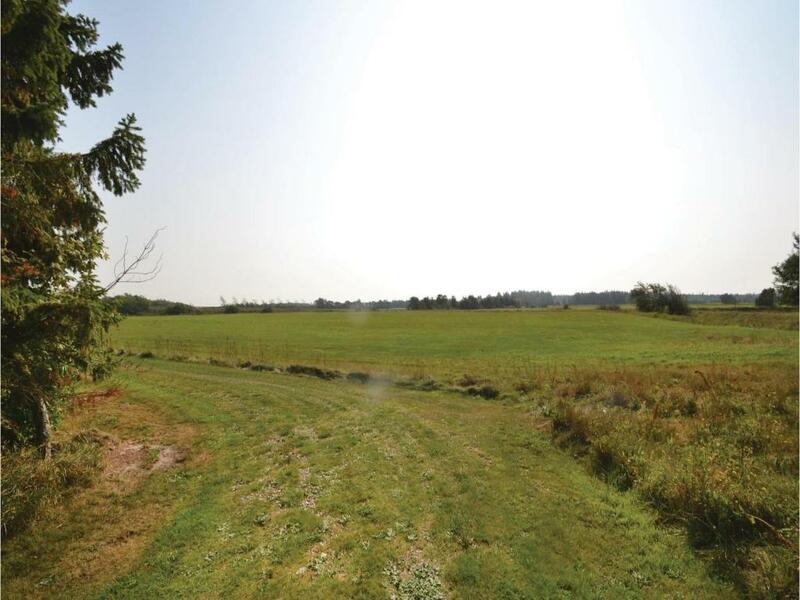 Three-Bedroom Holiday Home in Frostrup is located in Frøstrup. 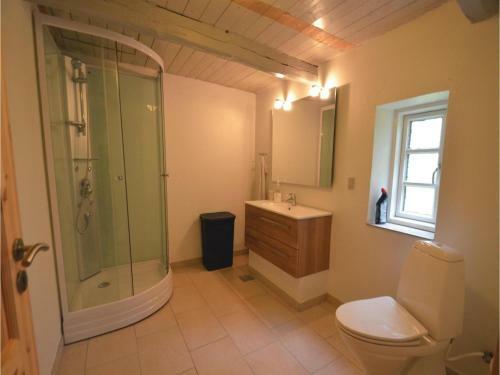 This holiday home features accommodations with free WiFi. 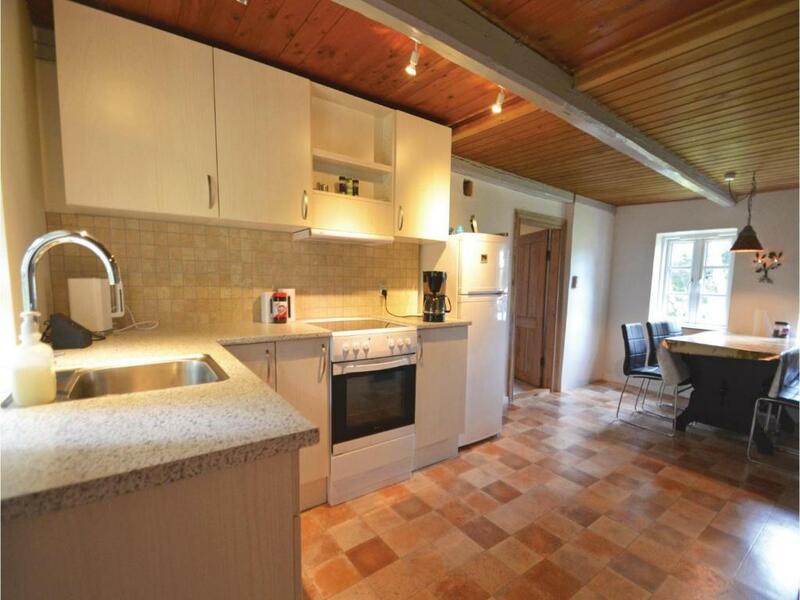 This holiday home has 3 bedrooms, a TV, and a kitchen with a fridge and a stovetop. The nearest airport is Aalborg Airport, 40 mi from the holiday home. 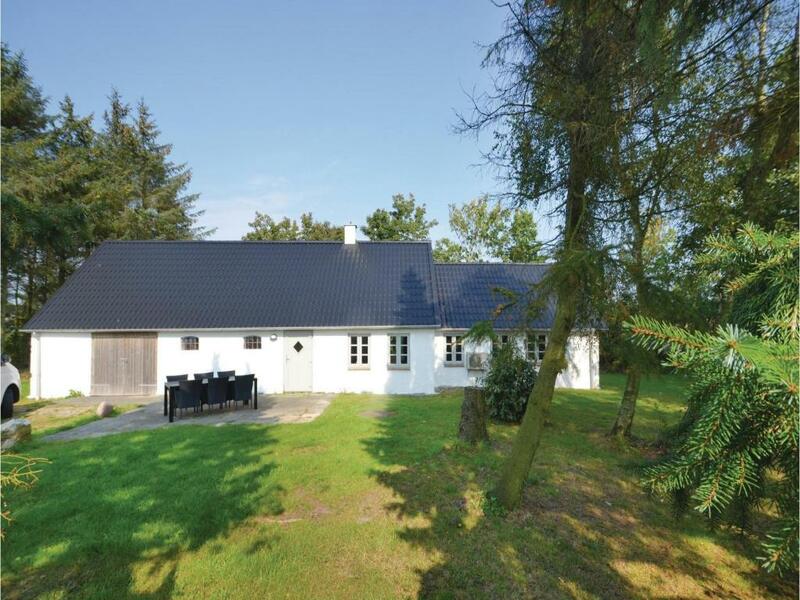 When would you like to stay at Three-Bedroom Holiday Home in Frostrup? 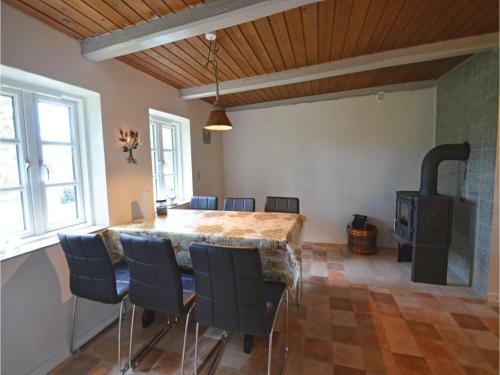 This holiday home features a fireplace, barbecue and kitchenware. 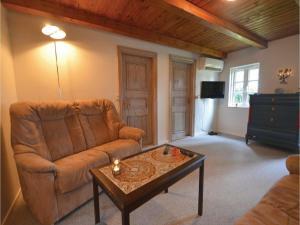 House Rules Three-Bedroom Holiday Home in Frostrup takes special requests – add in the next step! 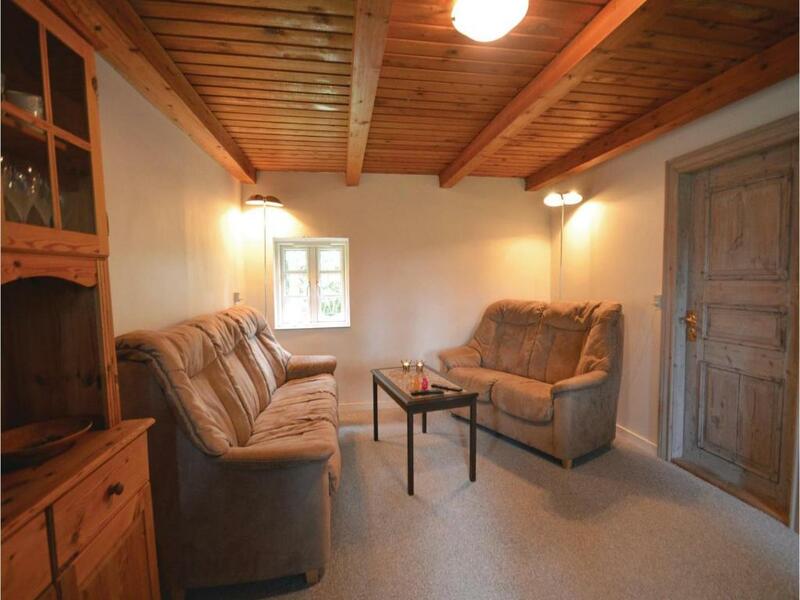 Three-Bedroom Holiday Home in Frostrup accepts these cards and reserves the right to temporarily hold an amount prior to arrival. We need at least 5 reviews before we can calculate a review score. If you book and review your stay, you can help Three-Bedroom Holiday Home in Frostrup meet this goal.